The 2000 Guineas 2017 will be held at Newmarket on Saturday, May 6, 2017. The event - this year sponsored by Qipco - is a Group 1 feature race of the day at Newmarket. The 2000 Guineas stakes is due off at 3.45pm. At the 5-day declarations stage, the field comprises 12 horses, who will contest the 1-mile flat race. 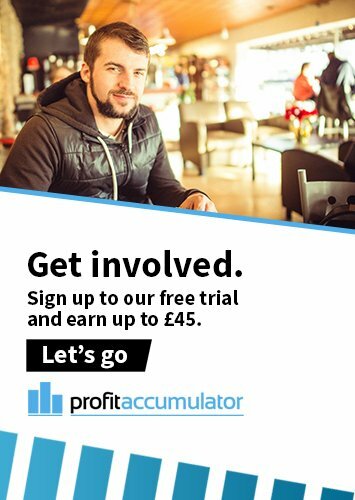 The favourite is Churchill, ahead of Al Wukair but, for those interested in making a guaranteed profit, the race can be used for matched betting. 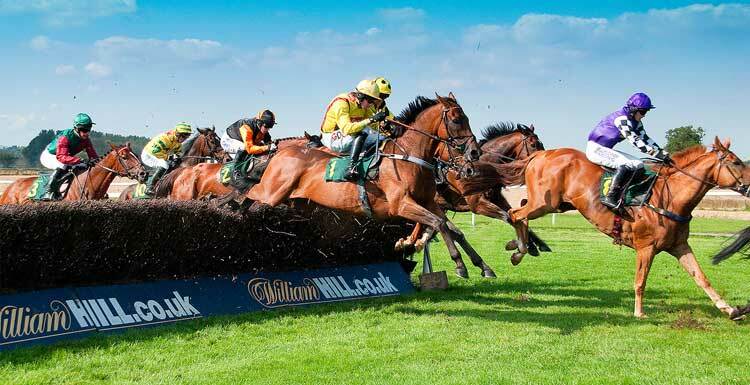 Big horse racing meetings such as the Cheltenham Festival and the Grand National are key times for matched bettors. While the 2,000 Guineas will not be of that scale, there are likely to be extra places and a few bonus offers from the bookmakers to boost profits on Saturday. Find out how to make guaranteed income from the 2,000 Guineas with Profit Accumulator. Al Wukair's trainer, Andre Fabre, is looking to win his third Guineas but his first since 1995. He said: "Al Wukair did his final piece of work before the 2000 Guineas and I was happy with everything. "I am quite confident that he will be in the first three on Saturday, but I am a bit concerned that he was not a Group One winner as a two-year-old, something that most Guineas winners have already achieved, including both of mine (Zafonic and Pennekamp). "I gave Al Wukair quite a light two-year-old campaign on purpose as my horses had a little problem with a virus last season, so I did not want to force them." Aidan O'Brien is aimer for an eighth win in the Classic, which would make him the most successful trainer in its history. The Churchill trainer said: "He seems fine at the moment. Everything has went well and it's so far so good with him. When asked what could join Churchill in the field, O'Brien responded: "I'll probably talk to Ryan (Moore) and go through the make-up of the field and see what he thinks." The 2000 Guineas was first run on April 18 1809, and it preceded the introduction of a version for fillies only, the 1000 Guineas Stakes, by five years. Both races were set up by the Jockey Club and were named according to their original prize funds (a guinea amounted to 21 shillings, or £1.05). By the mid-1860s, the 2000 Guineas was regarded as one of Britain's most prestigious races for three-year-olds. The five leading events for this age group, characterised by increasing distances as the season progressed, began to be known as "Classics". European variations of the 2000 Guineas include the Irish 2,000 Guineas, the Mehl-Mülhens-Rennen, the Poule d'Essai des Poulains and the Premio Parioli. The 2000 Guineas is served by trial races such as the Craven Stakes and the Greenham Stakes, but for some horses it is the first race of the season. The 2000 Guineas can act as a trial for the Derby, and the last horse to win both was Camelot in 2012. The most recent 2000 Guineas participant to win the Derby was Australia, placed third in 2014. In 2011, Frankel put up one of the most devastating 2000 Guineas performances of all time, destroying the opposition with a piece of front-running brilliance which literally took the breath away. He had the race sewn up well before half way and passed the post six lengths clear of his nearest rival. It was jockey Tom Queally’s first Classic winner and trainer Henry Cecil’s 25th. Since 2001, the 2000 Guineas and the 1000 Guineas Stakes have offered equal prize money. This year's prize fund is £500,000.